Wow with July coming up this next weekend...you know what that means? Happy 4th of July. 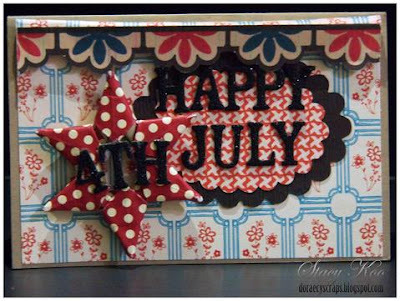 So this week we want to see how patriotic all of you crafters can be. 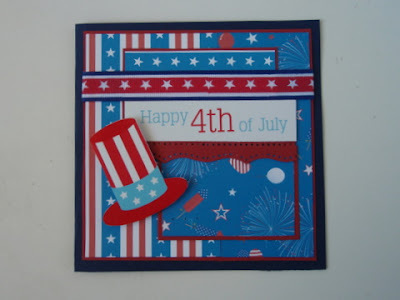 Please show us your best 4th of July themed cards. realistic plants for dolls houses and other 3-D items. 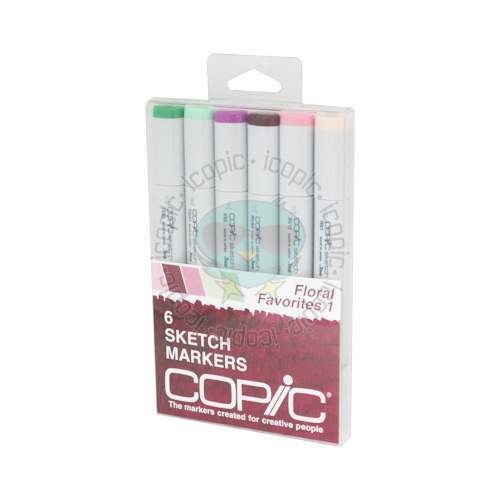 her sketches and submitting ideas or your own. 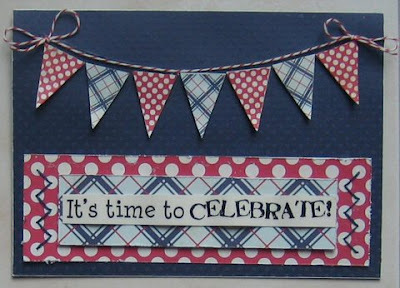 One Lucky winner will receive their choice of 2 rubber Stamps or 2 digis! 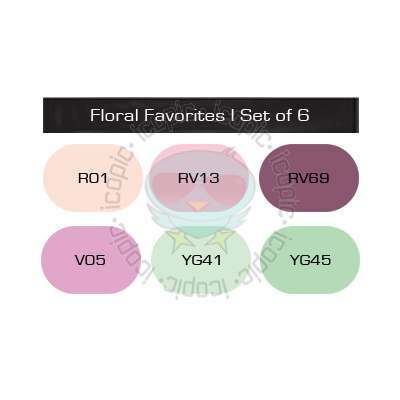 Jeanne is the DT Coordinator for Flower Soft. 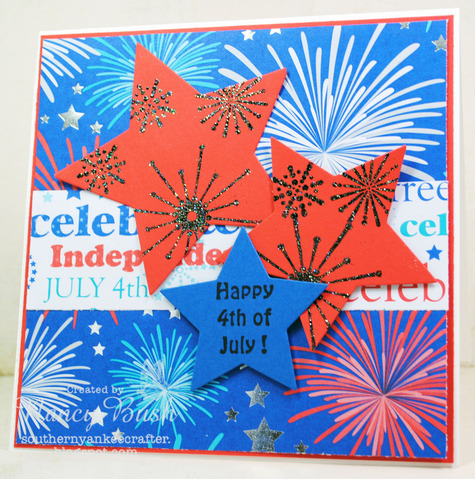 She has been more than generous and is representing Flower Soft ﻿as our Guest Designer. Her project features a card made out of the items one lucky winner will receive for participating in this weeks challenge. Welcome Jeanne we are so excited to have you!!! This is an AWESOME card! LOVE it!!! Thanks again for Partying with us Jeanne! When adding your creations to a gallery such as SCS or Paper Craft Planet please use tag PTT. wow ladies! you all rocked this one. these are all gorgeous! 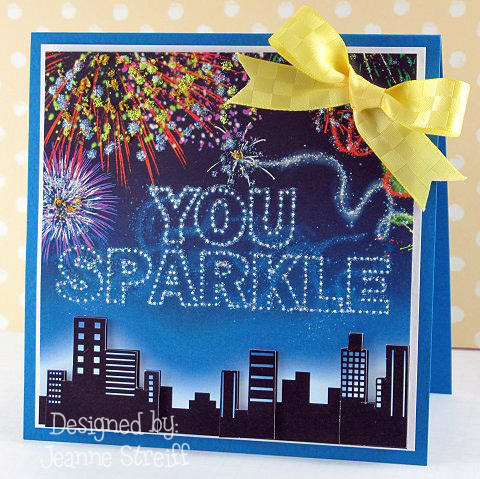 Great set of cards this week - and thanks to Jeanne for joining the Party this week! Terrific blog, Jenn. It sure looks like a happening place for a paper crafter like me. I found you through The Outlawz Follow Me forum and I am now following you. I hope you will visit my blog, Tickell Expressions. I am grabbing your badge for my site. Wow, the DT cards are stunning! Happy 4th of July Ladies, Your cards are all Fantastic!!! 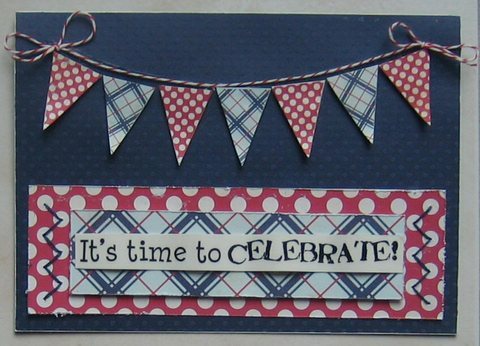 Wow, the party planners' creations are fantastic!--Pat N.
Just discovered your website - great inspiration and love the challenge! wow, what great cards! I found you thru the Outlawz and am a follower and have placed your blinkie on my blog! Here is my blog address, could you please follow me? I'm thrilled I found Party Time Tuesdays! I just shared my patriotic card and can't wait to check out the others. 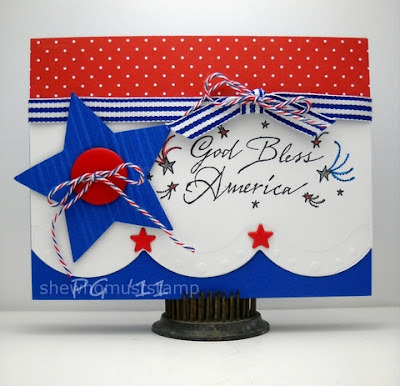 Happy 4th of July and God Bless! It's my first time to play with Party Time Tuesdays and I've really enjoyed looking through the site. Lots of great inspiration! I've posted my link, signed up as a blog follower, and am going right now to post your badge on my blog. Oops - you can delete #30 entry. That was me and messed up my URL address. So sorry! 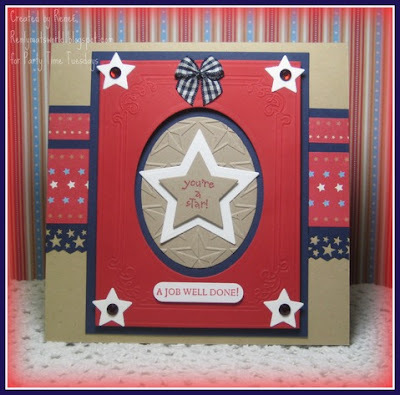 Love all the cards and great inspiration. GREAT cards ladies!!! Love all the ideas!